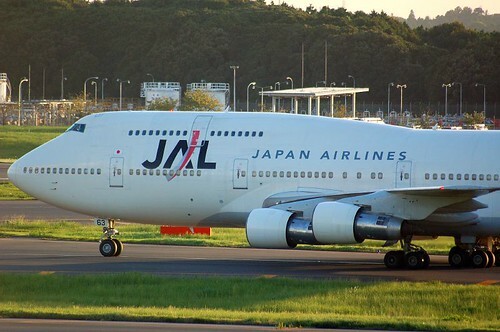 Even though a Japan Railpass is very popular among foreign tourists, airpasses sold by Japan Airlines (JAL) and All Nippon Airways (ANA) can be of great use depending on your destinations. They have officially published the fares at least until the end of September, 2009. Would like to introduce the details of the passes. One common element through all the following four passes is that they are exclusively sold outside Japan, before you make a trip to Japan on an international flight. You can fly any sector(s) served by these airlines, including their subsidiary, in Japan on these passes. Booking and ticketing period: from 330 days prior to the flight date to just before you fly to Japan; The first flight's booking must be fixed and is unchangeable, though an earlier flight may be permitted on a standby basis at the airport on the day of departure, while the rest of the sectors can be left open. Blackout periods: 05 AUG 2011 - 16 AUG 2011, 23 Dec 2011 - 4 Jan 2012. 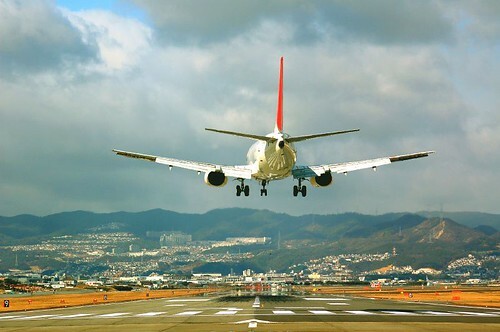 Booking and ticketing period: from 60 days prior to the first flight date to just before you fly to Japan; The first flight's booking must be fixed and is unchangeable, though an earlier flight may be permitted on a standby basis at the airport on the day of departure, while the rest of the sectors can be left open. Other regulations: Those who visit Japan on a short stay can buy this airpass. You need to produce your international ticket out of Japan to the ANA rep when you board the plane on this pass. hi, I don't really understand what an air pass mean..
Is it like the railway pass where you can get unlimited internal flights? Also, what does the no. of coupons mean? On each flight coupon, you can fly on any segment with the designated airline regardless of its distance, e.g. Tokyo Haneda to Naha, Osaka Itami to Sapporo. It's mostly substantially cheap compared with the normal airfares. You need to purchase the coupon per flight by specifying the number of coupons (flights) upon purchase. All types of the airpass are limited up to 5 coupons per purcahse. Therefore this is totally different from the Japan Railpass in concept. I and my friends (we are non residence) will fly from outside Japan to Narita airport. We want to visit Sopporo. We want to use one way trip, therefore; each one of us must buy one coupon. Is that right? Where can I buy the ANA Air Pass? On the assumtion that you are going to fly to Japan with one of the Star Alliance members, you might contact the airline you are flying, or ANA in your country so that you can purchase the airpass. Hi, I dun really understand by what it means 1 sector, 2 sectors, so on and so forth ? Is there a way to check how many sectors - is this domestic sector within Japan, or are we talking about international sector from country A to Japan ? thanks for your help! One sector means any one flight, regardless of its distance, e.g. from Tokyo to Okinawa Naha etc. 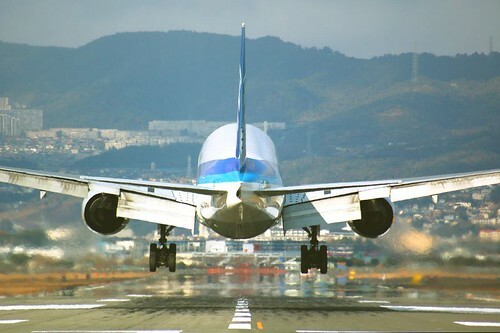 You can fly between one or two and five flights depending on the fare. These fares are valid only for domestic flights in Japan.